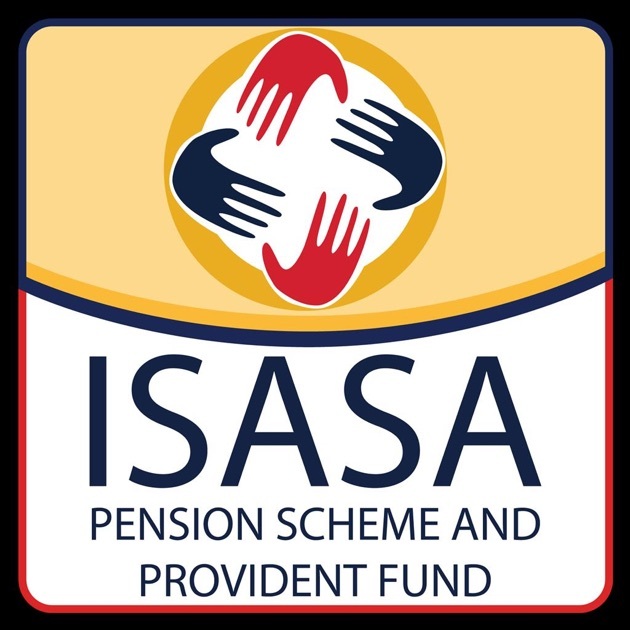 Investec entered into a partnership with ISASA and Depart of Basic Education. This initiative aims to develop quality Maths, Science and English teachers. The students are enrolled at UNISA to complete a Bachelor of Education (B.Ed) degree. During this time each student is assigned to one of the independent schools in SA i.e. St Stithians, Kingsmead, St Mary’s etc where the student will shadow and learn from the best teachers in the country with a specific focus on mathematics and how to teach it. Over this period, each student is allocated a mentor to ensure positive role modelling, strong support and quality supervision. Students attend academic camps that offer ongoing motivation and support to bolster their professional and academic development to ensure that they sustain the momentum which has been established. When the teachers qualify, they will be required to teach at public schools to ensure transfer of best practice. Completed application forms must be emailed to mathsenglish@isasa.org.